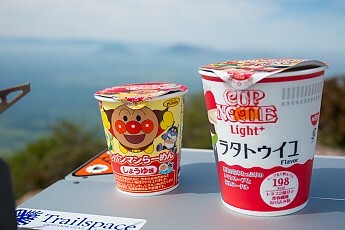 We Japanese , often eat cup noodles at the summit . Mount Kuju(Kuju-san), May 17th, 2015. What a nice picture. I am hungry for noodles now! Nice, thanks for sharing Kazuya! Thanks for sharing this, Kazuya! Now I'm hungry for noodles too.